PERU, WORLD'S LEADING TOURIST ATTRACTION! Direct flight from IAH to Lima; airfare taxes, fees & fuel surcharges; intra-Peru flights, ground transportation and transfers. 1 night in Lima, 2 nights in Yucay, 3 nights in Cuzco, 2 nights in Puno. 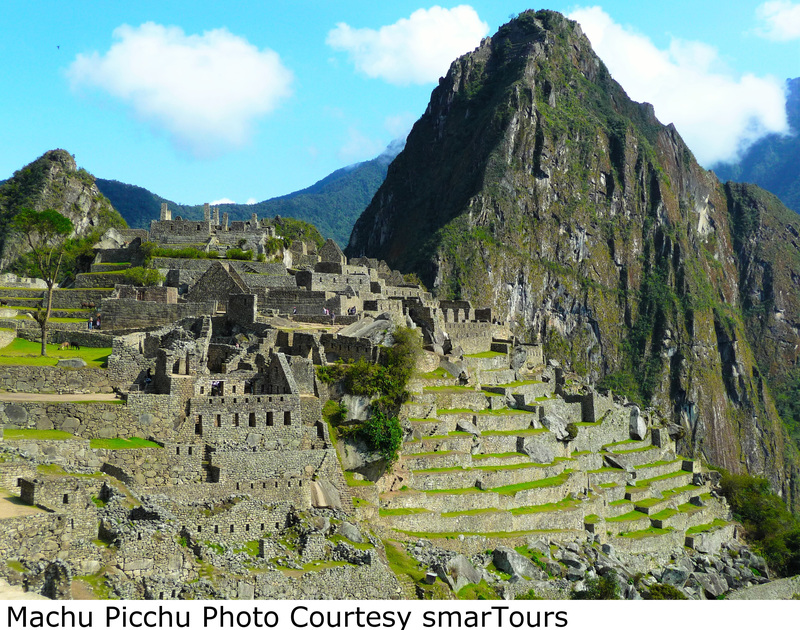 Visit the Lost City of the Incas, breathtaking Machu Picchu, and explore Cuzco, the fabled capital of the Inca Empire. See unforgettable Lake Titicaca and the floating islands of the Uros before ending in colonial Lima. Accommodations at First Class hotels. 12 meals: 8 full buffet breakfasts (B), 2 lunches (L) and 2 dinners (D). Comprehensive sightseeing tours including admission fees. THIS TRIP HAS SOLD OUT! CONTACT THE TC IF YOU WISH TO GO ONTO A WAITLIST. PLEASE READ THESE INSTRUCTIONS BEFORE REGISTERING FOR THIS TRIP! IF YOU DO NOT, YOU RUN THE RISK OF HAVING YOUR REGISTRATION DELETED AND YOU WILL NOT BE ON THE TRIP! CLICK ON THE DESCRIPTION THAT CORRESPONDS TO YOUR TYPE OF REGISTRATION. When you register for this trip, all that you are required to do is pay your trip deposit of $300/per person. You have until Final Payment Date to pay your balance. Final payment date for this trip is Feb. 28, 2019. If you are not familiar with the Space City cancellation policy, please read it HERE. Single supplement are not currently being offered for this trip. If all or any of the packages offered in this trip have sold out (i.e., they show as Filled on the Event Registration - Activities page), and you would still like to purchase them, then contact the TC to be put on a Wait List. Click the next to “Activities/Items” below to see more details about the trip. The balance after your $300/per person deposit must be paid on or before Final Payment Date.